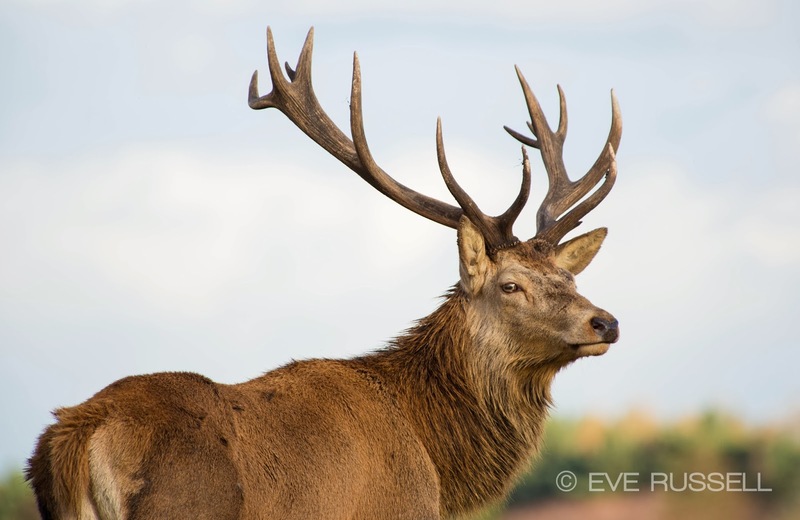 Just a very quick blog post… Over the weekend I spent half the day photographing these amazing creatures - Red Deer. Quite a lot of impressive Stags around posing rather nicely. Here's one shot below which was my favourite out of the 184 I took! Hi Eve! Gorgeous picture. I don't think I would ever have enough patience to be able to get such a beautiful shot! I bet even the worst of the 184 pictures was pretty darned good! That's a real beauty Eve.